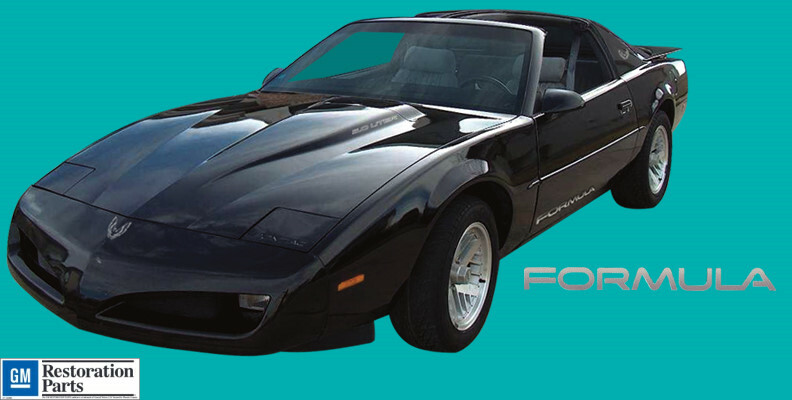 In 1991 and 1992, Formula remained the top-of-the-line Firebird. 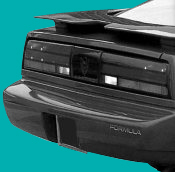 It is a very highly regarded vehicle! Formula names and/or other components available separately.